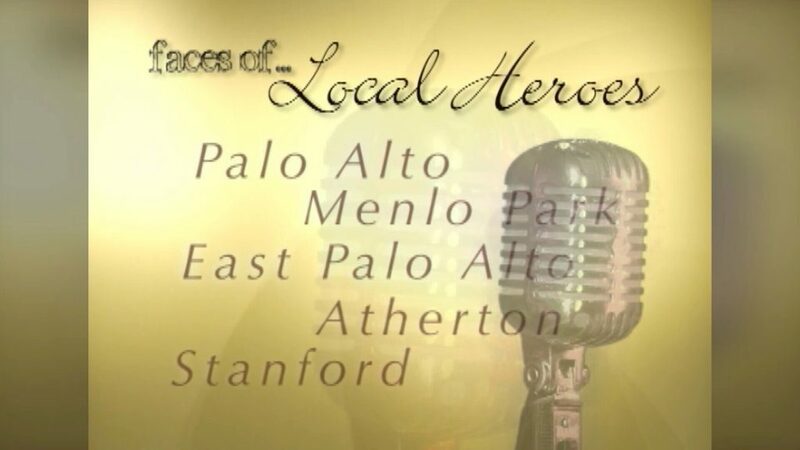 The Media Center’s Local Hero Awards series showcases people from the Mid-Peninsula for making outstanding contributions to the community or overcoming significant hardship. The videos tell their inspiring stories and will air on cable TV . TAMAR SOFER-GERI is the founder and Executive Director of CarbDM-Seize Diabetes, a non-profit organization she created after her daughter was diagnosed with Type 1 Diabetes. ASHLEY McINTYRE works with the other-abled community as an equestrian instructor through the adaptive riding program at BOK (as in “be OK”) Ranch. ROGER VERNON SMITH is the founder and financial backer of MAM, Mothers Against Murder, a support and advocacy group for the families of murder victims. MICHAEL JONES draws upon his own life’s challenges to help children as the Unit Director for the Peninsula Boy’s and Girl’s Club. VIRGINIA ANDERSON is a therapist who volunteers her time to sit with the dying, through hospice care, especially for the under-served community. KENIA MIRANDA fled violence in Mexico to become an undocumented immigrant-at the age of 8. She now helps others who have suffered the same plight.